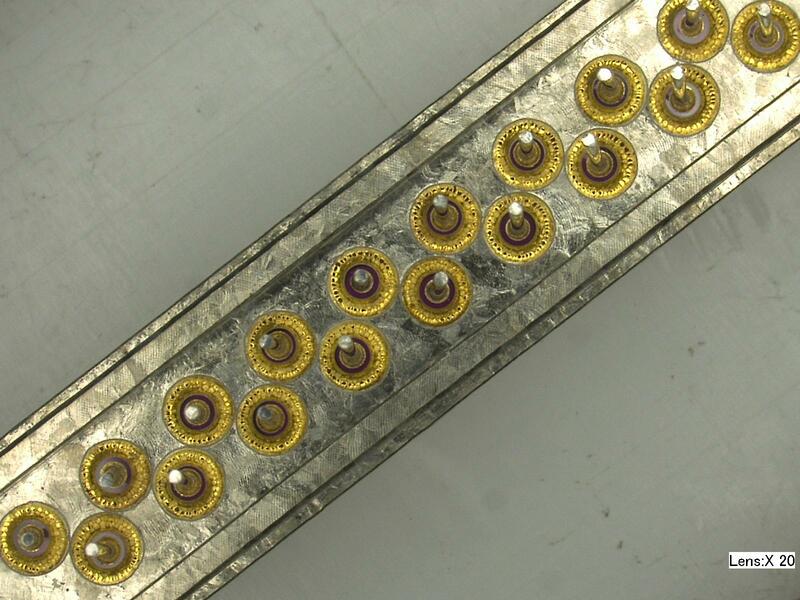 Feedthroughs | IJ Research, Inc.
Electrical feedthroughs are one of the main products IJ Research supplies. 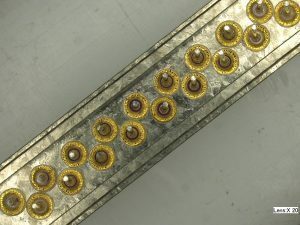 Typical components include Micro-electronic Packages, Electronic Packages, Feedthrough Assemblies, Headers, Electrical Feedthroughs, Connectors, Receptacles and Electrical feedthroughs. We produce these components for hermetic, cryogenic, ultra high vacuum (UHV), high temperature and high pressure applications. Many go into harsh environments such as oil/gas down-hole exploration situations and chemical plants.